Pilot Light provides a musical experience that is customized to suit your needs. Whether it's a social cocktail, formal event, corporate function, party or wedding, Pilot Light creates an atmosphere that will specifically suit the space. 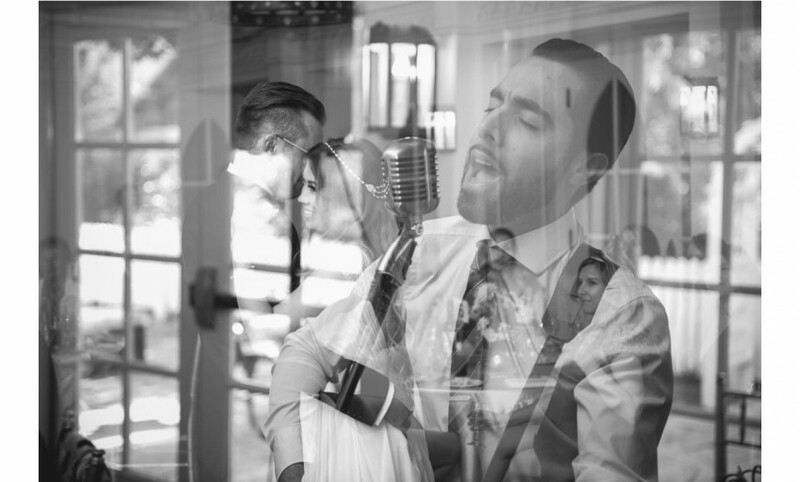 It is said that music is closely associated to memory, so why not make your occasion a memorable event? Would recommend and use Pilot Light again. Guests enjoyed his style & singing. Was a pleasure to be there, thanks so much Craig! They say that the most memorable parts of a wedding are the music and the food. Well, we got it!! Pilot Light filled his half perfectly! The atmosphere that he created with his music was exactly what we were looking/hoping for for our wedding!! He was professional and totally willing to work with me regarding song selection. All of our guests absolutely loved him and his style of music...a lot of them want to now hire him for their own events! He had everyone up and dancing which is pretty challenging to do when it's just a single singer/guitar player but he did it flawlessly. I would book Pilot Light again for any future events without any hesitation!! Thanks so much Kelly, was an amazing day to be a part of! You can expect to witness a fun, professional and original event! 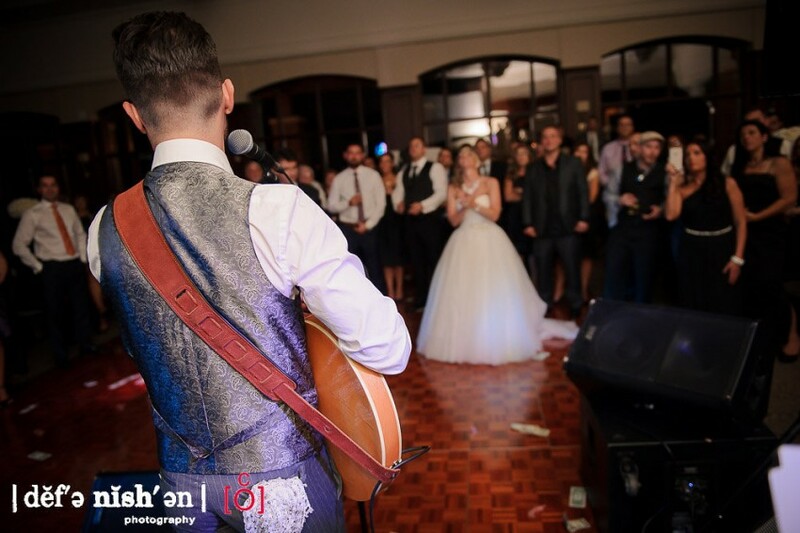 Song selection is everything when it comes to setting the tone for your event. With more than 10 years of experience performing live, Pilot Light knows exactly how to gauge his audience. Bringing together a perfect mix of original and cover's from Top 40, Pop, Rock and R&B, making sure that every song performed has its place. For the most part, songs are generally performed using acoustic guitar and vocals. However, other percussive elements and overdubed guitar are occasionally used to help add some variety and originality to some old classics. 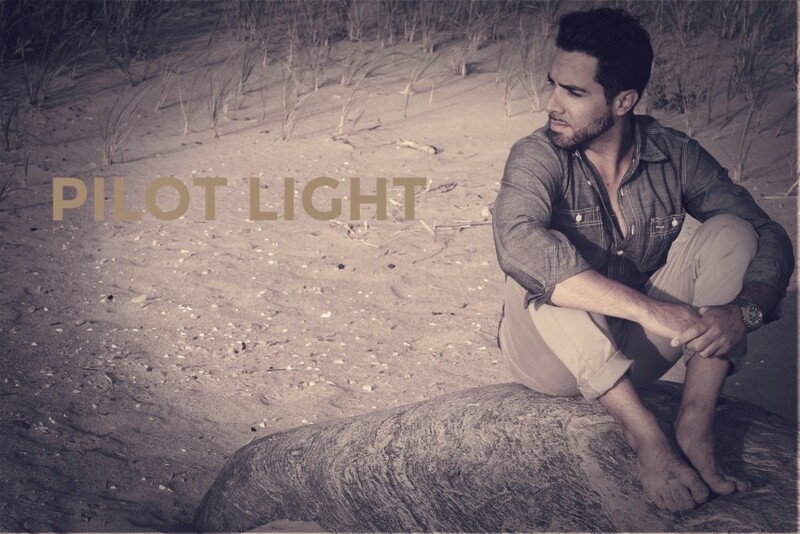 Pilot Light (Michael Kirkopoulos) is a solo singer/songwriter from Toronto, Ontario. His fresh and thought provoking lyrics seem to perfectly compliment the pop sensibility of this up and coming artist. He began his journey in music at the tender age of only 5 years old, learning to play the drums, and singing along to all the oldies from Motown and The Beatles. By the age of 14 he began to take a more serious approach by auditioning for Wexford school for the arts. After several anxious months of waiting, the acceptance letter arrived by mail (not email haha) and it was off to a performing arts high school for this young teen. Upon graduation, Michael moved to London, ON where he studied Music Industry Arts at Fanshawe college. An elite program where only 5% of applicants are granted a position. Through his hard work, determination, trials and errors; he graduated from Fanshawe and moved back to Toronto to begin an independent leap into music... Pilot Light was born. During the cold Canadian winter of 2013, the soloist began to work on a debut LP which would later be titled "In Three's". With majority of the recording process taking place in a church, the 9 track record revealed feelings of honesty, regret, love and heartache. The record was well received by his fans/audience and gave the artist a new dose of confidence to continue working towards his dreams. Since “In Three’s”, Pilot Light has released a follow up record, this time teaming up with producer Ross Hayes-Citrullo. The Fly The Nest EP met completion in the summer of 2015. In support of the release, Pilot Light extensively toured Ontario and Quebec. By now, a recognizable momentum had begun to build for Pilot Light, which resulted in shows at NXNE, Winterfolk Festival, Canadian Music Week, Indie Week, Sound of Music fest. and much more including weddings, festivals and private events of all sorts.